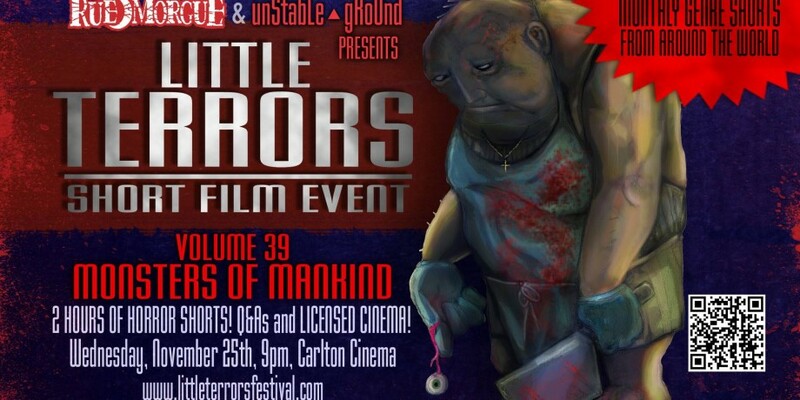 Unbelief​, starring Andrew Howard, Tobin Bell, based on the short story by Michael Marshall Smith​, will be screened at the Little Terrors – Monthly Short Film Series​ Nov. 25th, at the Carlton Cinema​ in Toronto. 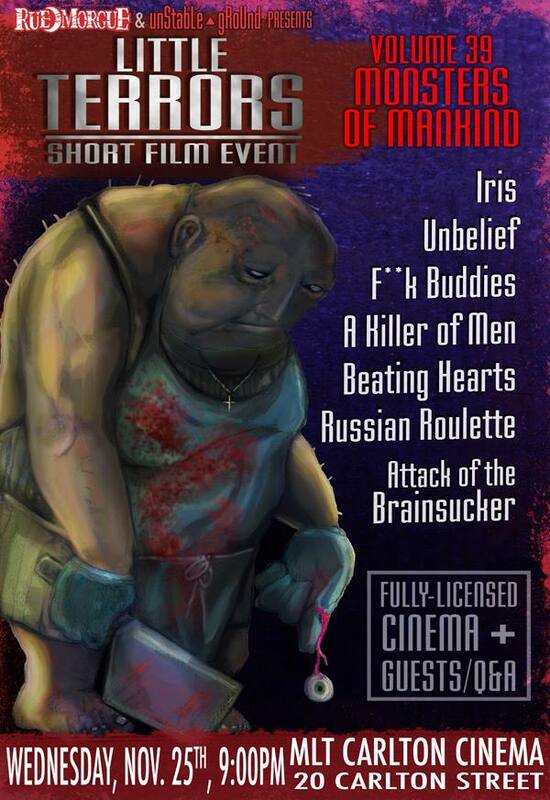 Rue Morgue Magazine and Unstable Ground present a monthly genre short film series. Each month the best genre-related short films are selected and played on the big screen, originally at the great Toronto-based indie cinema ‘The Projection Booth’. The series is now run at MLT CARLTON CINEMAS. 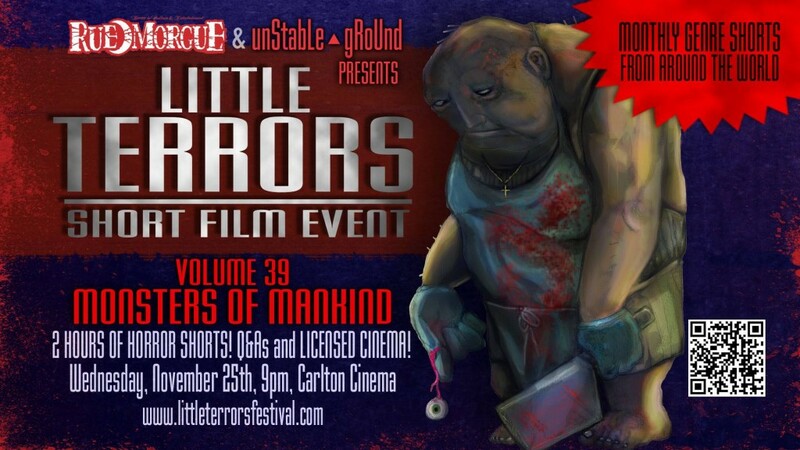 Enjoy two full hours of the craziest, goriest, most-disturbing and off-the-wall short films the genre has to offer, followed by an in depth Q&A/meet & greet with some of the filmmakers themselves! Dedicated to diversity, mixing past film-festival hits with premiere content, we welcome submissions of all kinds, as long as they fit within the genre (horror, thriller, psychological thriller, Sci-Fi, fantasy, surreal, dark comedy, etc. ).